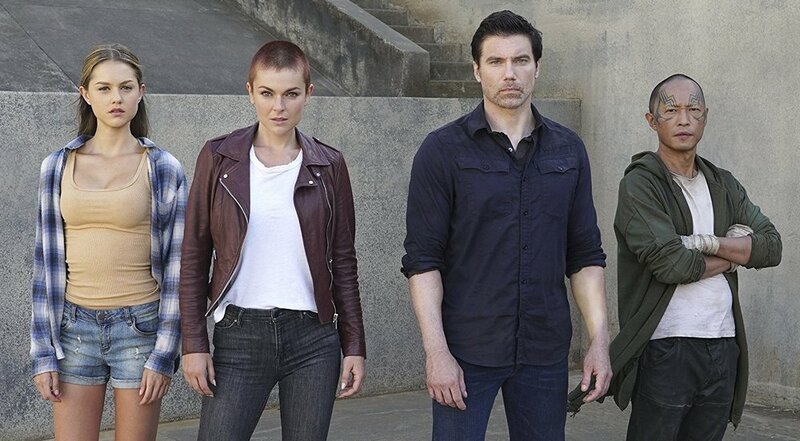 Has ABC Quietly Cancelled "Inhumans?" 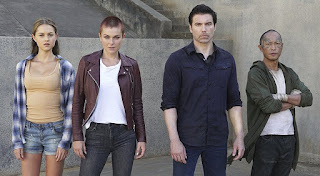 Has ABC Quietly Cancelled Marvel's Inhumans series? I hope you weren't too hooked on the last new Marvel TV series to hit broadcast television on ABC, called Inhumans. I mean, sure, they slapped out an IMAX movie that was horribly cut, and a terrible trailer that scared everyone to the point that the negative word-of-mouth was probably already impacting the show. But then they slapped the show into a Friday night time slot, a night that pretty much is the graveyard of broadcast television. And then they went to save money on some of their CGI by having Medusa's hair cut off, so we never really got to see her mutant power in action. We never got to see Black Bolt in his costume, nor did we see that LockJaw was really BlackBbolt's dog. But hey, who's counting right? Then again, I was wondering how Anson Mount would pull off the role of Black Bolt when I first saw the casting announced, but to be honest, he did pull it off wonderfully. But now, it seems, if you look carefully, the show itself may have been very quietly cancelled. OR at the very least, had its legs knocked out from under it. So this has everyone wondering what's the plan by ABC? They've done as much as they can to air it while possibly getting it canned all at the same time, but I felt the potential was there. And squandered. I fully do not expect to see the show return to ABC, they have tried to hard to not telecast it. We'll see, right?